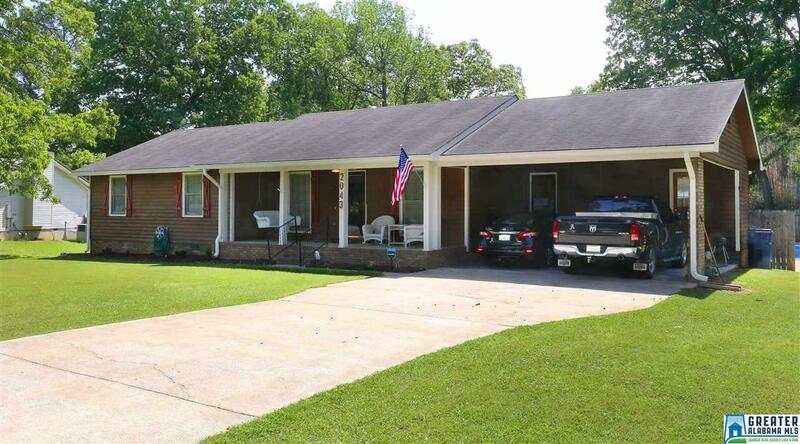 This lovely home in Oxford has 2 master suites and an additional 2 more bedrooms. Large great room has nice wood burning rock fire place. There is a full bath and 2 master baths. You can step out on your deck and enjoy your own personal inground pool. Pool has privacy fence . There is a nice storage building for storing pool supplies and lawn mower. The main master suite was added to the home in 2007 and is 420 square feet. New roof in 2010. New Central heat and air in 2007. New Proline commercial grade hot water heater.